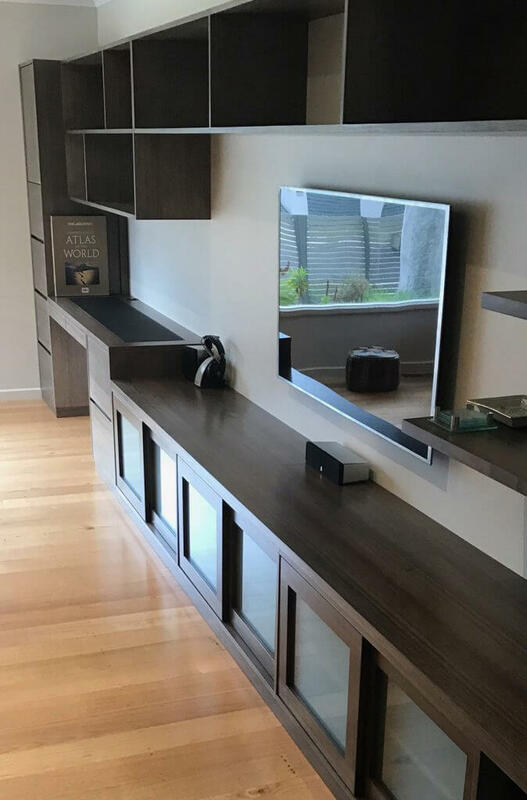 Davis Furniture is a proudly Australian owned and operated business that provides stunning Australian made furniture completed using reliable materials and top quality timbers that ensure the product will be long lasting and resistant. Our Australian made furniture features contemporary designs that maximise sitting capacity in your house and also provide a solid surface where you can put the dishes, your laptop or anything you need nearby. We have many years of experience in the field of making top quality furniture that will surely improve comfort level in your house. 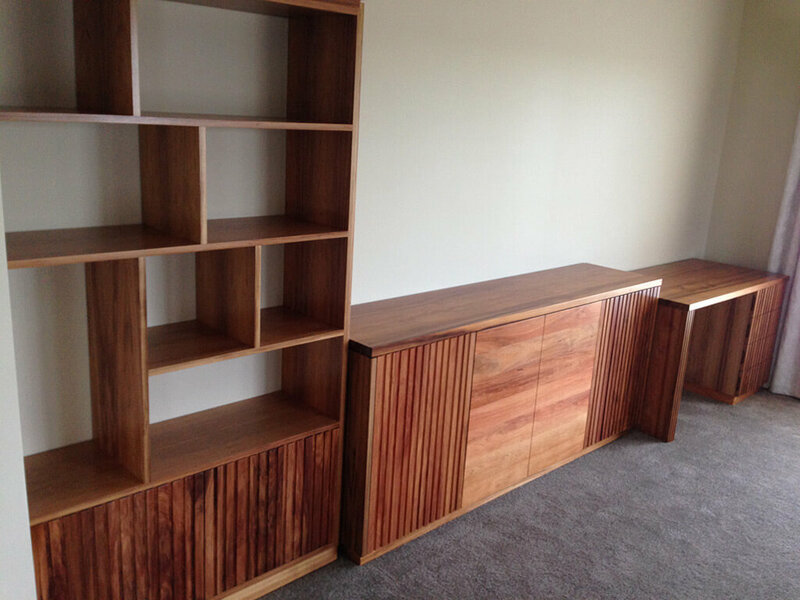 We specialise in providing custom Australian made furniture according to your needs. Here at Davis Furniture we are proud of being the most remarkable choice using second to none materials to manufacture Australian made furniture. Our products are made according to your space in order to suit the area correctly, we already have many Australian made furniture sets in different sizes so you can choose the right one for your home. We make sure your house looks more elegant and cosier with the inclusion of top quality furniture that is long-lasting and useful. 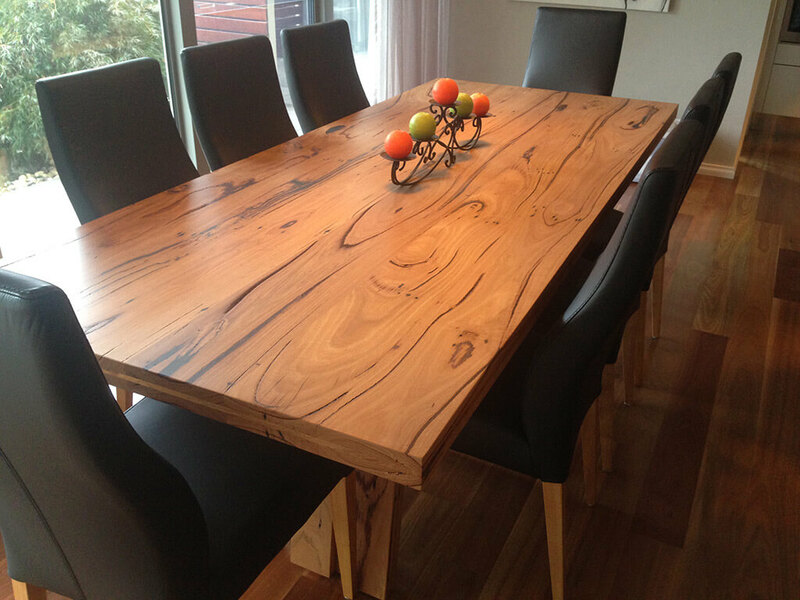 We offer stunning Australian made furniture using second to none timbers such as blackbutt hardwood and Tasmanian oak that will surely exceed your expectations in term of aesthetic appeal and functionality. We also use recycled wood from factories and other places to offer you an option that is not only unmatched in terms of quality, but also the most environmentally conscious approach to make your house look exactly how you want it to look while not affecting the environment on a big level. You can contact us today for more detailed information about our collections of Australian made furniture or to request a custom order with special furniture pieces. Here at Davis Furniture your goals are our priority.